The development of a fully-fledged North Sea carbon capture and storage (CCS) network could boost oil recovery – as well becoming the most cost efficient way of meeting UK emissions targets, a new report says. The report led by Scottish Carbon Capture & Storage (SCCS) says that part of the CO2 from CCS should be used to drive enhanced oil recovery (EOR). Linking the two processes would benefit the UK economy by extending the life of the North Sea, reducing oil imports, safeguarding jobs and increasing taxation revenues, according to the report, CO2 Storage and Enhanced Oil Recovery in the North Sea, published today. 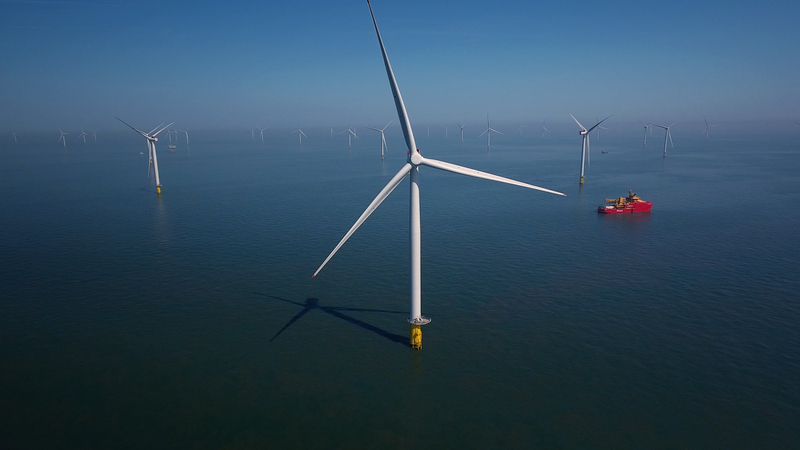 Furthermore, the authors say the approach could turn out to be the most cost-efficient way to speed up an energy transition between 2018 and 2030, helping the UK reach its 2050 decarbonisation target – an 80% reduction CO2 emissions. 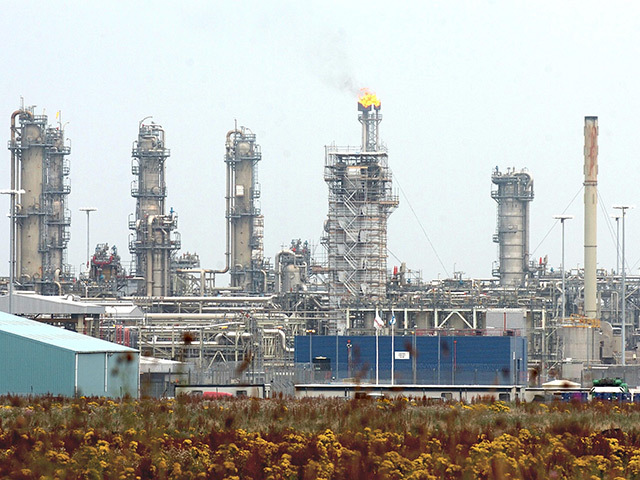 The group contends that CCS could enhance North Sea hydrocarbon recovery and pay for its own development in the process. A developed CO2-EOR industry would pay to be provided with a steady supply of CO2, which would allow CCS to be deployed on a large scale much more quickly. Using private financing would also be preferable to using public subsidies to reduce emissions. Professor Stuart Haszeldine, SCCS director at Edinburgh University, said: “North Sea oil and gas are facing an existential cost challenge, and at the same time the UK is struggling to fund its electricity decarbonisation clean-up. CCS involves transporting CO2 emissions from power stations to depleted underground oil and gas fields, where the pollutant stored and prevented from entering the atmosphere. Supporters of the technique have billed it as a way of lowering emissions from industry and creating jobs, but its development slowed in the UK in the wake of the 2008 financial crisis. 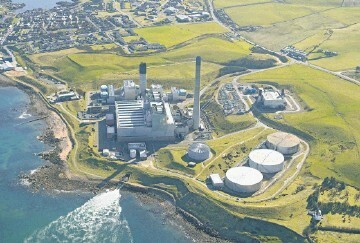 Plans for the Department of Energy and Climate Change (Decc) to award £1billion to develop CCS projects has faced delays, although Shell and SSE were awarded funding for a front end engineering design (Feed) study at the gas-fired power station at Peterhead as part of Decc’s CCS commercialisation programme. But this week Shell expects to hear back from planners on its recent application to transform the power station into a groundbreaking industrial-scale CCS project. CO2-EOR works most commonly by injecting CO2 at high pressure into already developed oil fields, releasing oil from pores in the rock for extraction. The CO2 can then be stored in the formation or injected again. SCCS is an independent research partnership of British Geological Survey and the Aberdeen, Edinburgh, Heriot-Watt, and Strathclyde universities. Funding for the SCCS CO2-EOR partnership’s work was provided by the Scottish Government, Scottish Enterprise, 2Co Energy, Nexen and Shell.